Can You Play DS Games on the 3DS and 3DS XL? 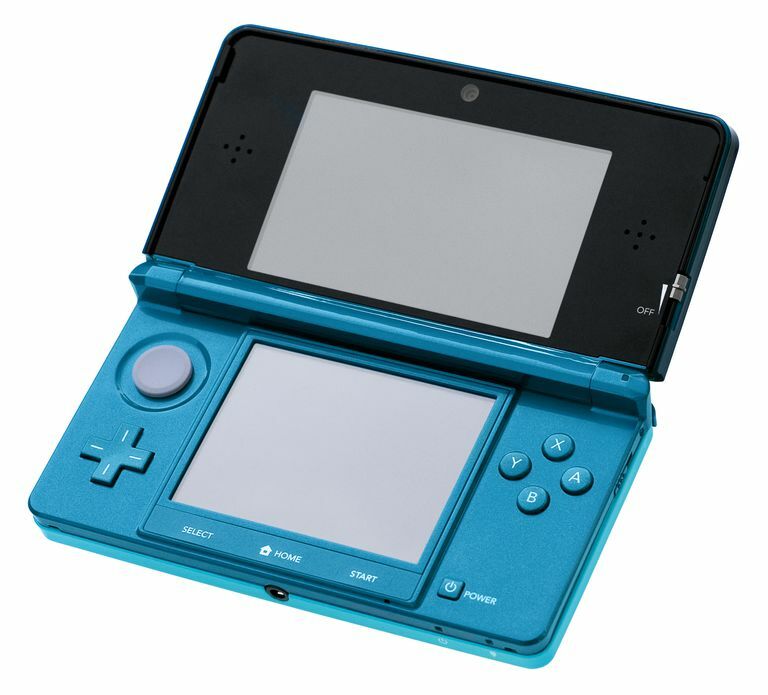 Can the Nintendo 3DS play DS games? The Nintendo 3DS and 3DS XL are backward compatible, meaning that both systems can play nearly every single Nintendo DS game, and even Nintendo DSi titles. Games that require the AGB slot are not compatible. To play a DS game in a 3DS or 3DS XL, plug the game into the 3DS cartridge slot and pick the game from the 3DS’s main menu. However, due to their screen size differences, Nintendo DS games don't fit the full screen of the newer devices. Read on to see how to fix this resolution issue. The older games don't work with StreetPass or SpotPass. You can't get to the HOME menu. Older games that use the Game Boy Advance game slot on the Nintendo DS can't have their accessories accessed when playing on a 3DS system. Some DSi games that weren't purchased in the PAL region might not be able to be played on a 3DS from the PAL region. In other words, you might not be able to play a DSi game unless it was purchased in the region where it's being played. Be aware that the Nintendo 3DS and XL automatically stretch lower-resolution DS games to fit on the larger 3DS screen, with the result that some games look a little blurry. Fortunately, you can boot your Nintendo DS games in their original resolution on your 3DS or 3DS XL. Hold either the START or SELECT button before selecting your Nintendo DS game from the bottom menu. With the button still held down, tap the icon for the game cartridge. If the game boots at a smaller resolution than what's normal for 3DS games, that means you've done it correctly. Play your Nintendo DS games as you remember them: crisp and clean.